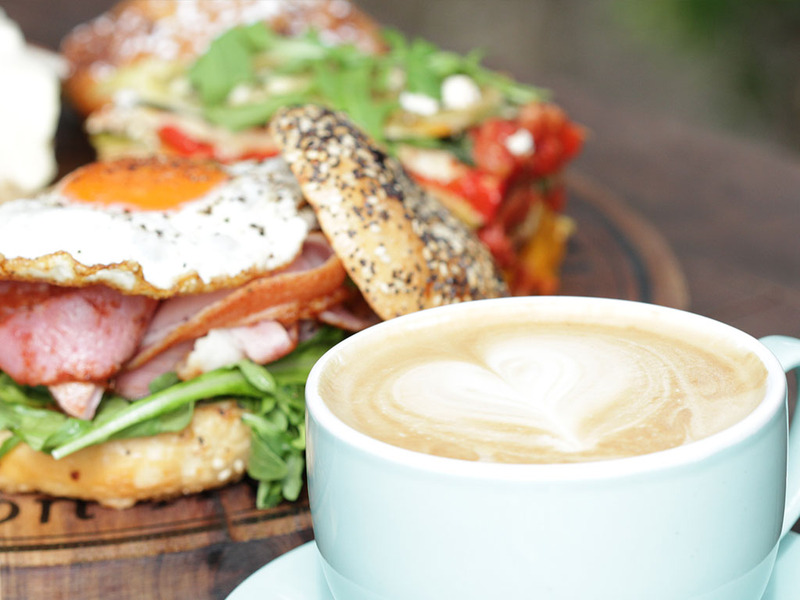 Surrounded by beautiful gardens and birds, the Sanctuary Cafe is situated at the entrance to the Sanctuary and offers a relaxed and casual atmosphere for breakfast and lunch. 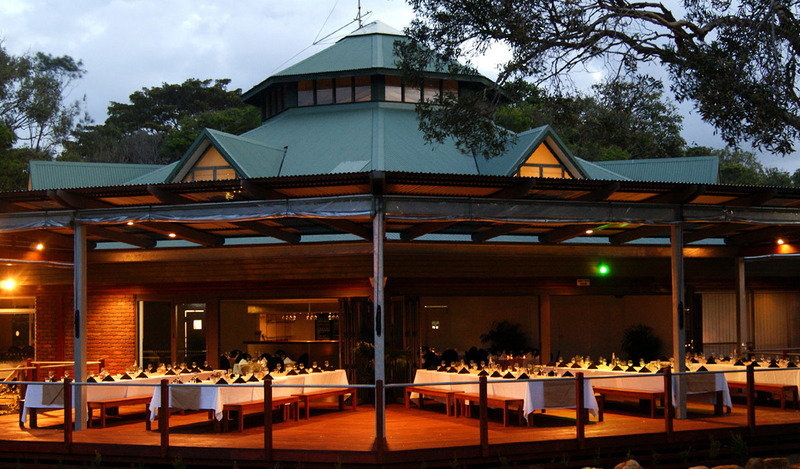 Offering a menu of traditional favourites and café style staples this venue is accessible without having to go inside the Sanctuary itself. 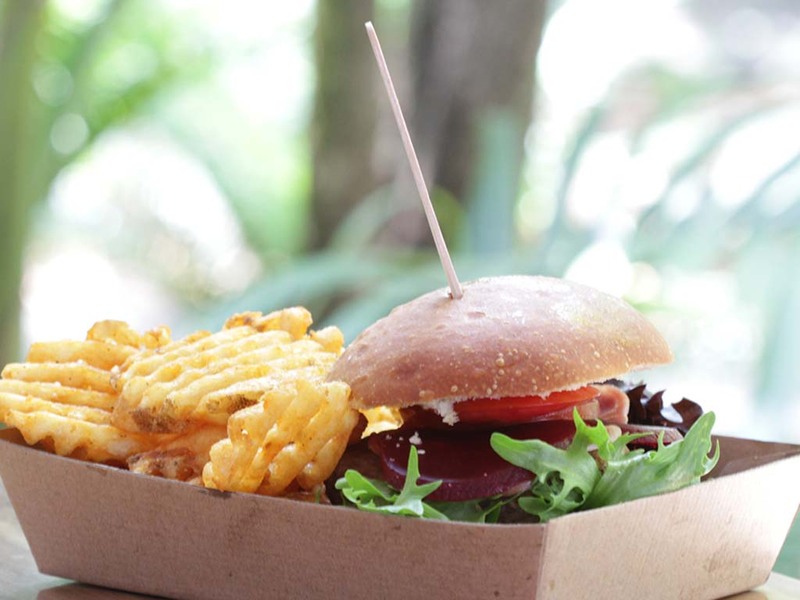 It also features a selection of ‘grab and go’ items that can be taken to enjoy inside the Sanctuary. 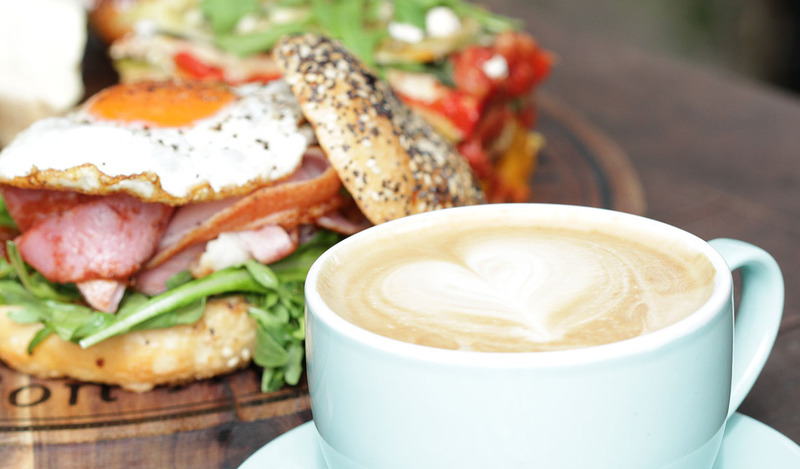 The vast hot and cold beverage options will be nicely complemented by a variety of savoury and sweet snacks. A selection of alcoholic beverages are also available. 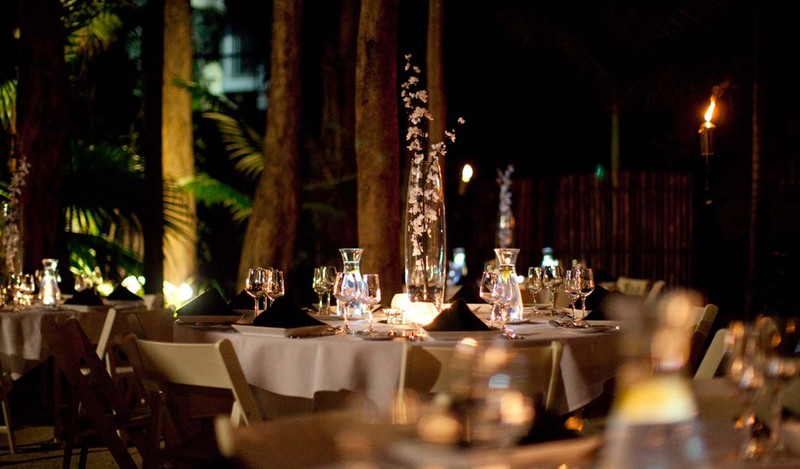 Amenities: Indoor and outdoor dining. Air-Conditioned. Umbrellas outside. Bathrooms facilities including baby change and accessible. 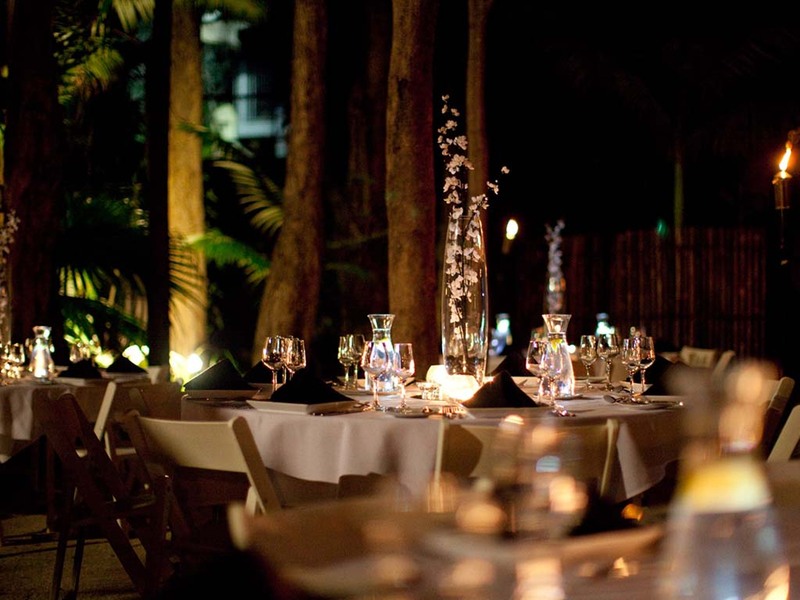 This venue is located in the heart of the Sanctuary adjacent to Wild Island. 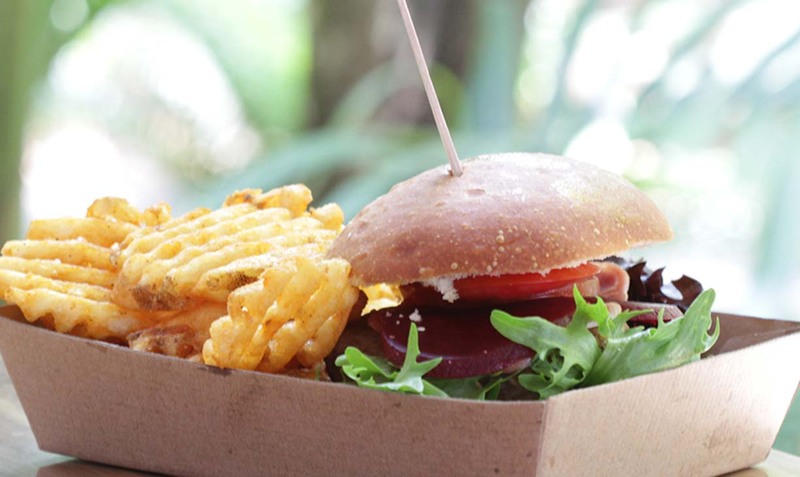 Featuring a fast and fresh selection of burgers, fish & chips, fried chicken, sandwiches and salad wraps. Finish off with fresh fruit salad, ice cream and a cold drink. 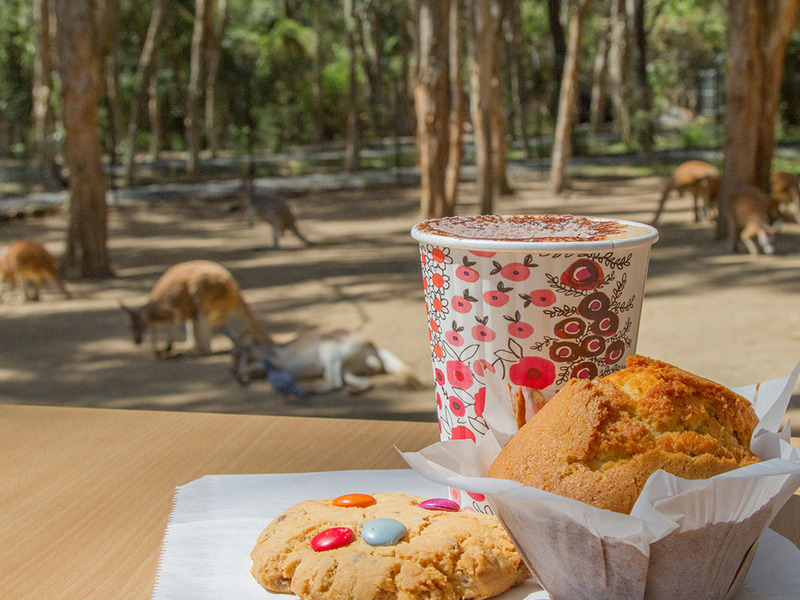 Watch an interactive animal show, meet and greet with Blinky Bill and friends all while enjoying an awesome lunch! Amenities: Undercover seating area. Umbrellas outside. Children’s play structure. Bathrooms facilities including baby change room and accessible bathroom. 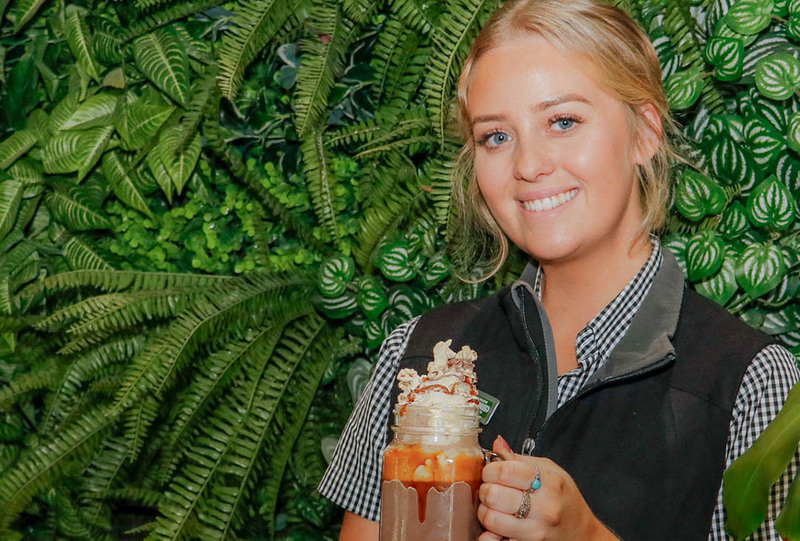 Refresh with frozen and cold beverages as well as ice creams. Amenities: Umbrellas outside. Bathroom facilities. 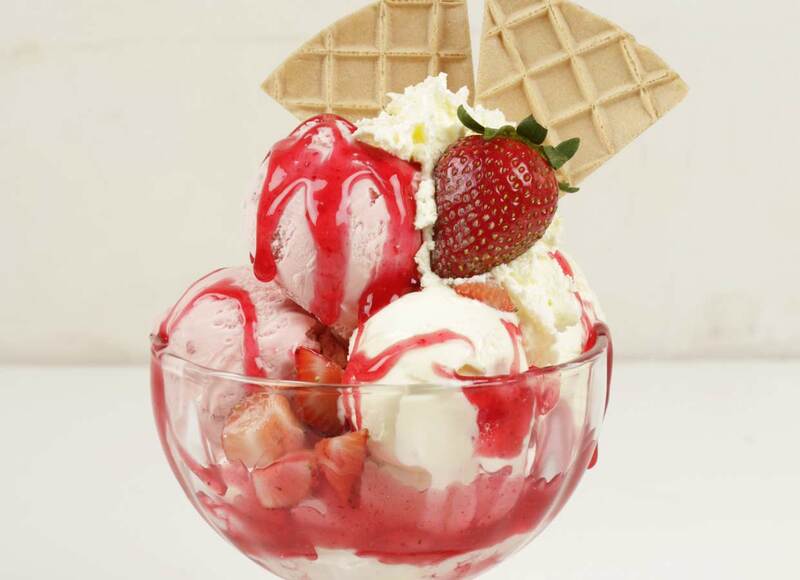 The place to be for delicious Peter’s scooped ice cream, sundaes and other creamy delights. This venue is exclusively reserved for tour groups and pre-booked groups dining on our international buffet or group set menus. Amenities: Air conditioned. Bathroom facilities. 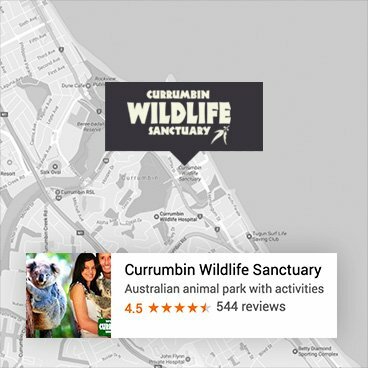 Did you know you can hold your next event at Currumbin Wildlife Sanctuary? 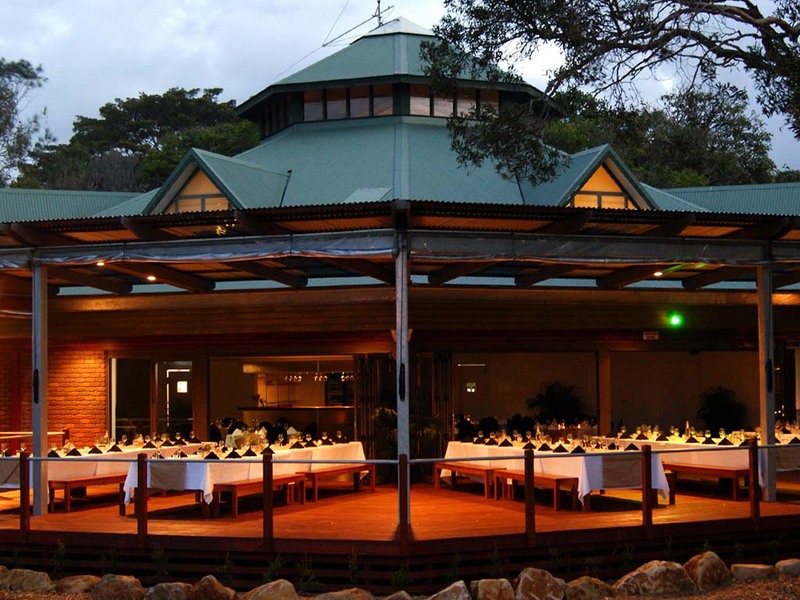 Whether you’re looking for a business meeting or a full production gala dinner, Currumbin Wildlife Sanctuary has a venue to suit. 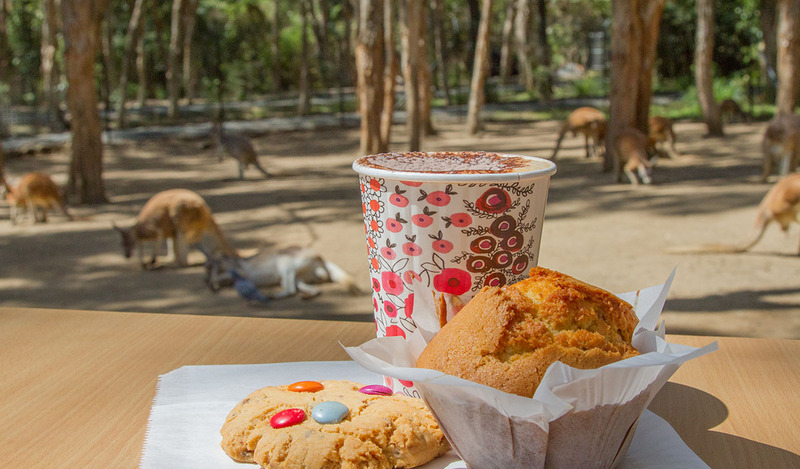 With an onsite catering team, photographers, Aboriginal dancers and wandering wildlife opportunities, Currumbin Wildlife Sanctuary will leave your guests with an experience they are sure to remember.